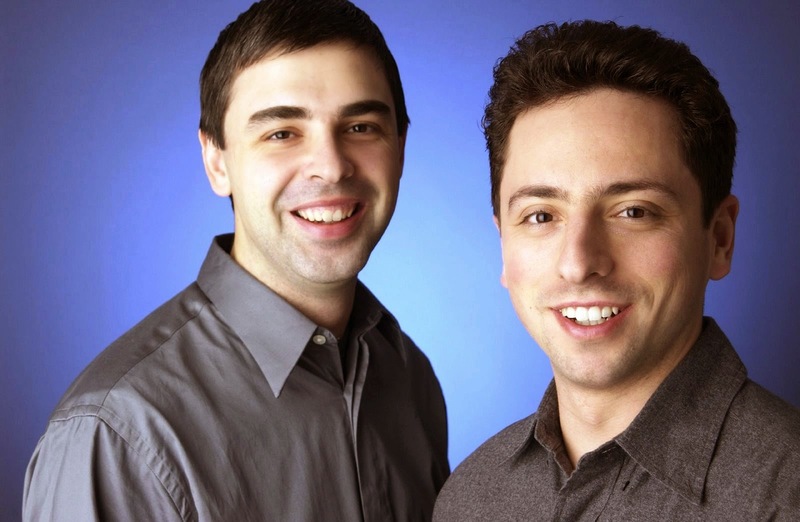 Larry Page and Sergey Brin founded Google in the year 1998. Before the name "Google" was given, the search engine was known as "BackRub" because it took into account the quality of backlinks and citations before ranking any webpage. This technology was named as "PageRank" and was named after one of its founders Larry Page. That's history but who else wants to see some of the first patents filed by Google founders Larry Page and Sergey Brin in the year 1997 and 1999?